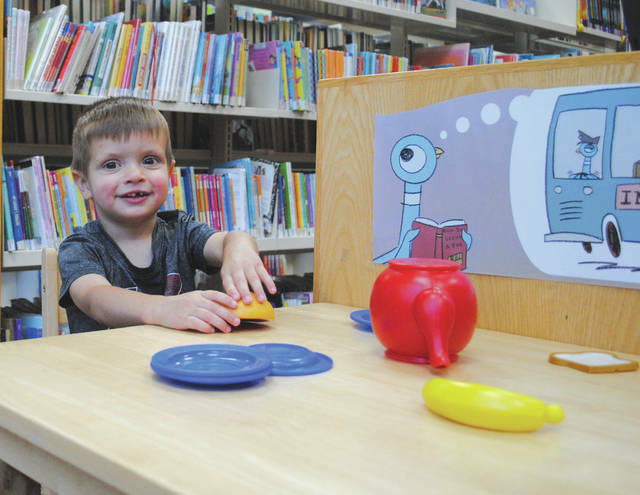 Whitney Vickers | Greene County News The Yellow Springs Community Library is located at 415 Xenia Ave. and is open 10 a.m. to 8 p.m. Monday through Thursday; 10 a.m. to 6 p.m. Friday and 10 a.m. to 5 p.m. Saturdays. Pictured are patrons enjoying the space and resources. The Yellow Springs Community Library is located at 415 Xenia Ave. and is open 10 a.m. to 8 p.m. Monday through Thursday; 10 a.m. to 6 p.m. Friday and 10 a.m. to 5 p.m. Saturdays. Pictured are patrons enjoying the space and resources. https://www.xeniagazette.com/wp-content/uploads/sites/32/2018/06/web1_yslibday1.jpgWhitney Vickers | Greene County News The Yellow Springs Community Library is located at 415 Xenia Ave. and is open 10 a.m. to 8 p.m. Monday through Thursday; 10 a.m. to 6 p.m. Friday and 10 a.m. to 5 p.m. Saturdays. Pictured are patrons enjoying the space and resources. 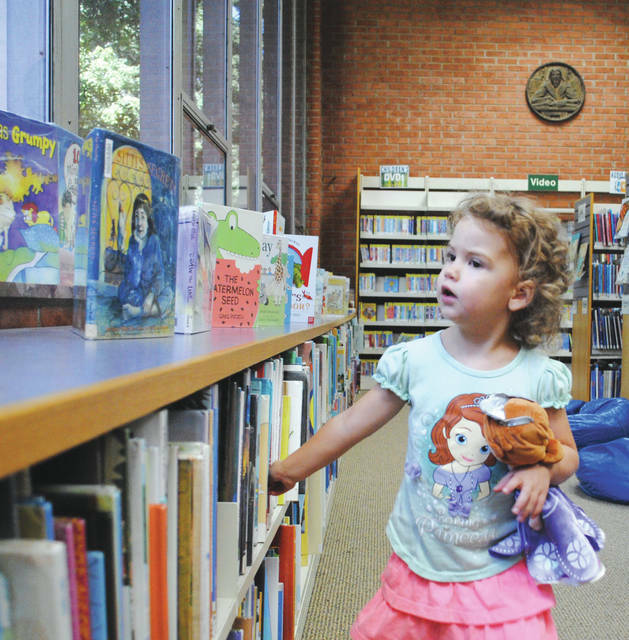 https://www.xeniagazette.com/wp-content/uploads/sites/32/2018/06/web1_yslibday2.jpgWhitney Vickers | Greene County News The Yellow Springs Community Library is located at 415 Xenia Ave. and is open 10 a.m. to 8 p.m. Monday through Thursday; 10 a.m. to 6 p.m. Friday and 10 a.m. to 5 p.m. Saturdays. Pictured are patrons enjoying the space and resources. 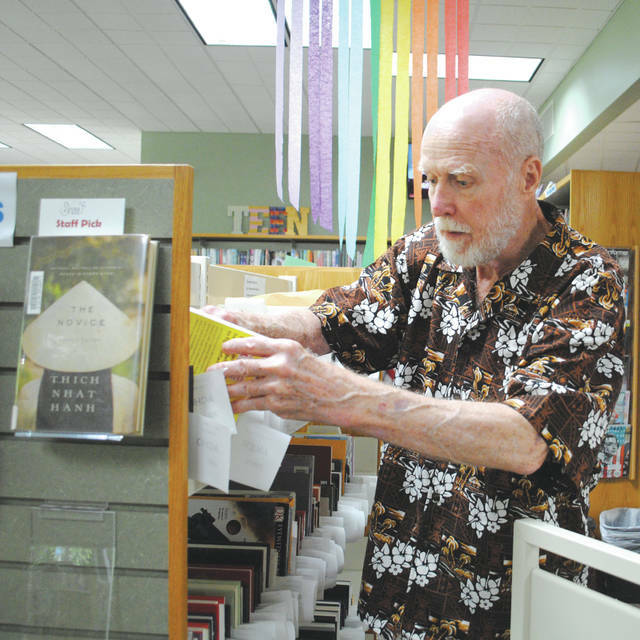 https://www.xeniagazette.com/wp-content/uploads/sites/32/2018/06/web1_yslibday3.jpgWhitney Vickers | Greene County News The Yellow Springs Community Library is located at 415 Xenia Ave. and is open 10 a.m. to 8 p.m. Monday through Thursday; 10 a.m. to 6 p.m. Friday and 10 a.m. to 5 p.m. Saturdays. Pictured are patrons enjoying the space and resources. 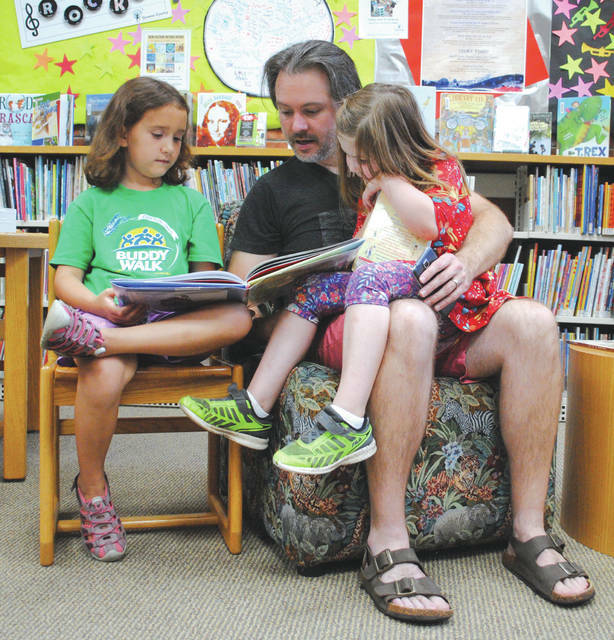 https://www.xeniagazette.com/wp-content/uploads/sites/32/2018/06/web1_yslibday4.jpgWhitney Vickers | Greene County News The Yellow Springs Community Library is located at 415 Xenia Ave. and is open 10 a.m. to 8 p.m. Monday through Thursday; 10 a.m. to 6 p.m. Friday and 10 a.m. to 5 p.m. Saturdays. Pictured are patrons enjoying the space and resources.